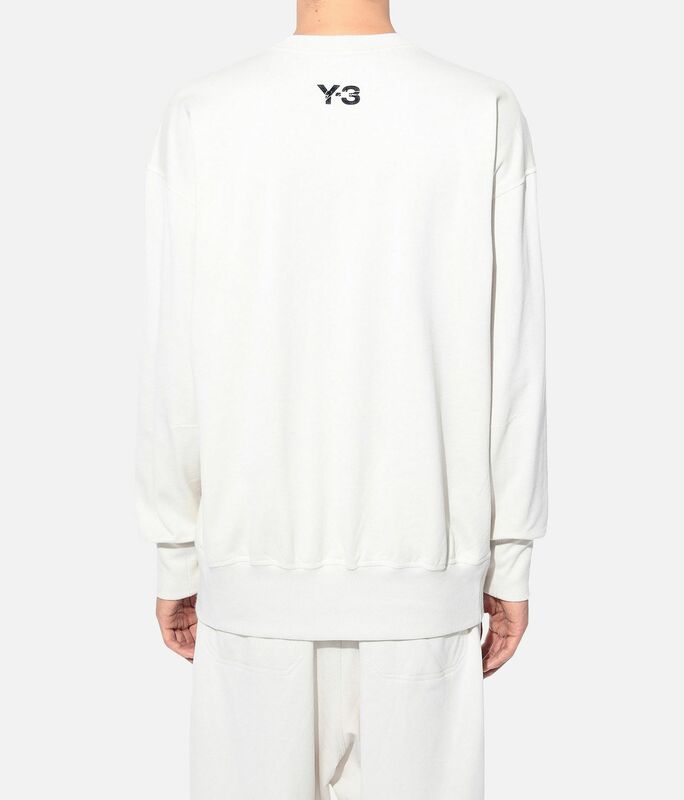 Mixing tradition with modern aesthetics, Y-3 embraces the intersection of fashion and sport. 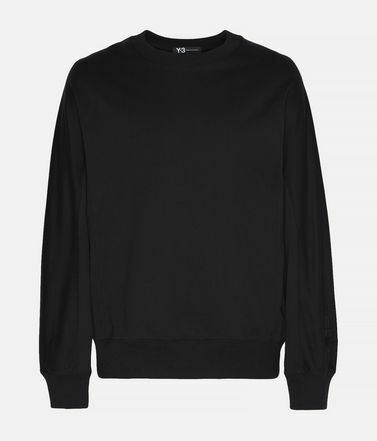 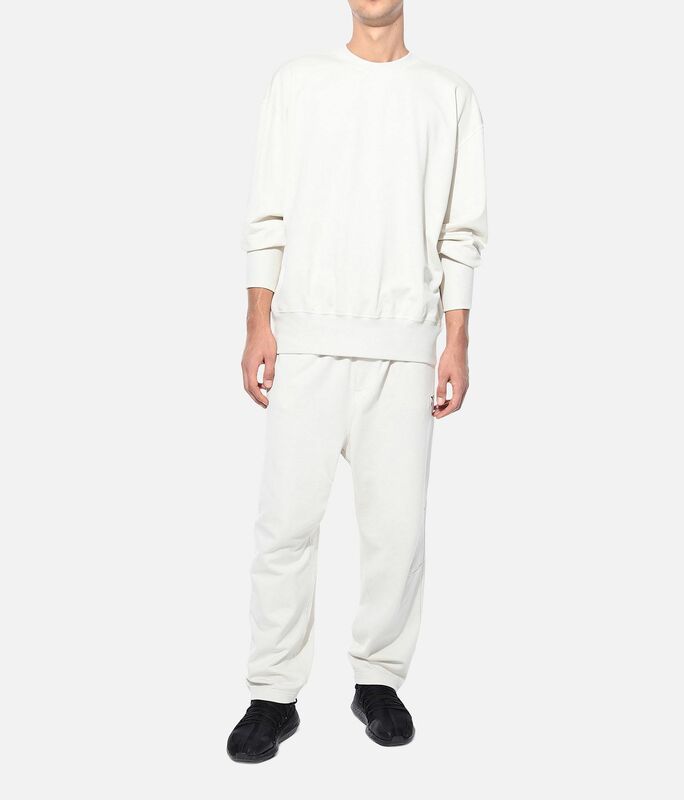 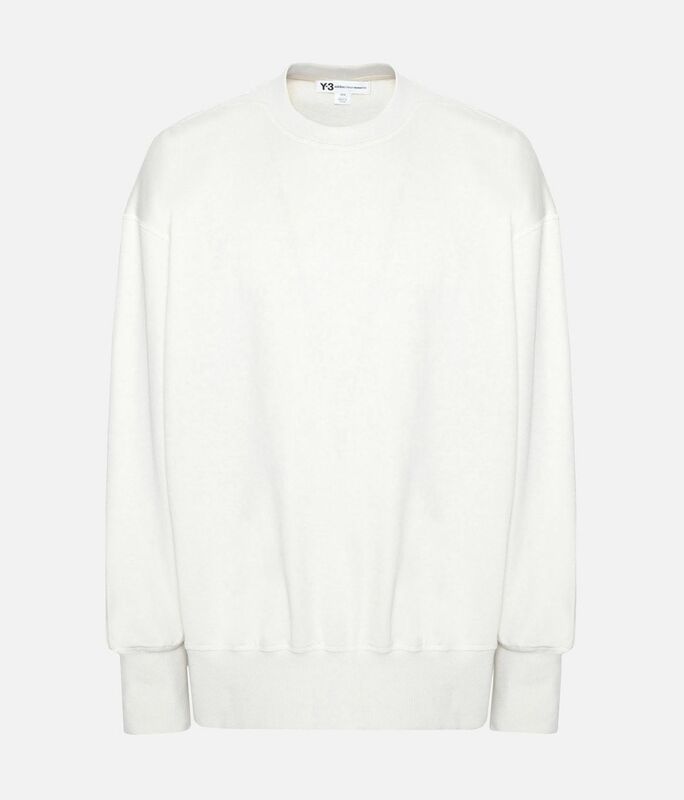 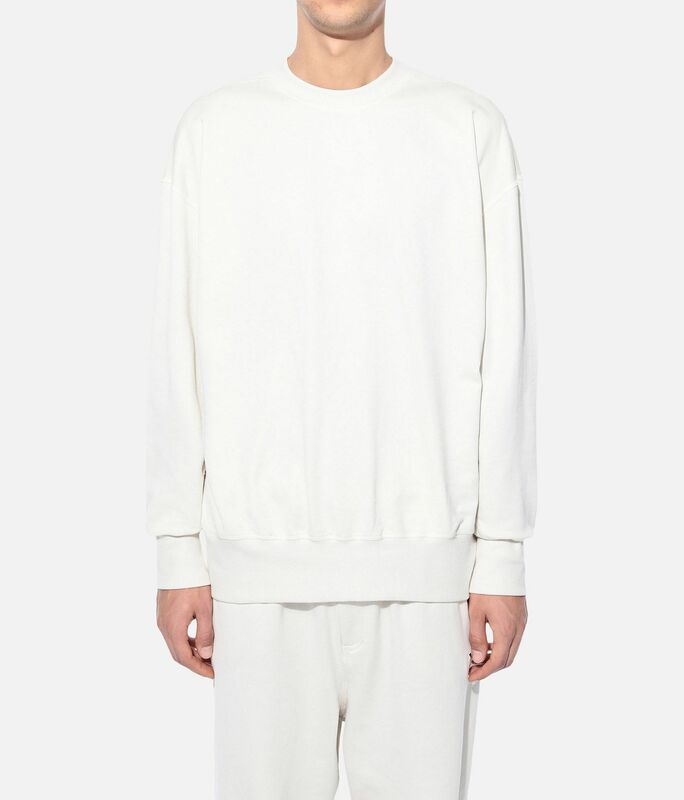 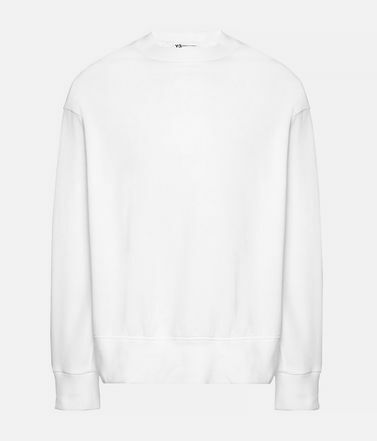 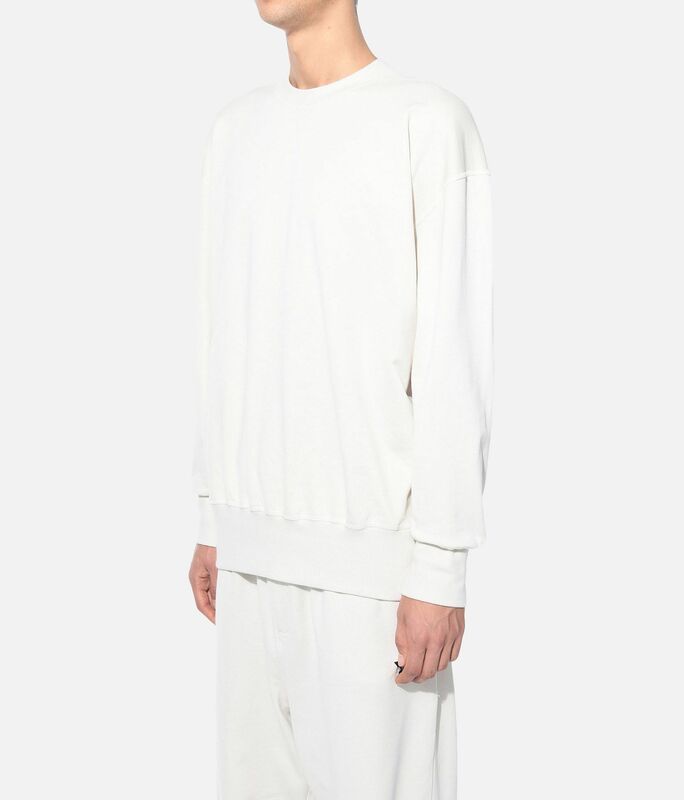 The Signature Crew Sweater illustrates the crossover appeal by giving a classic sportswear style an oversize shape. 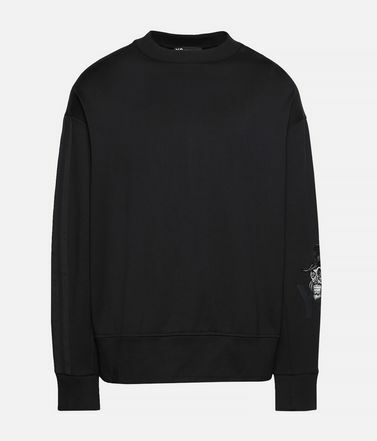 It's crafted with fine tailored details, ribbed edges and intricately embroidered graphics.